Trust your instincts, if it doesn’t look right then it probably isn’t! A Realtors perspective on Home Inspections! 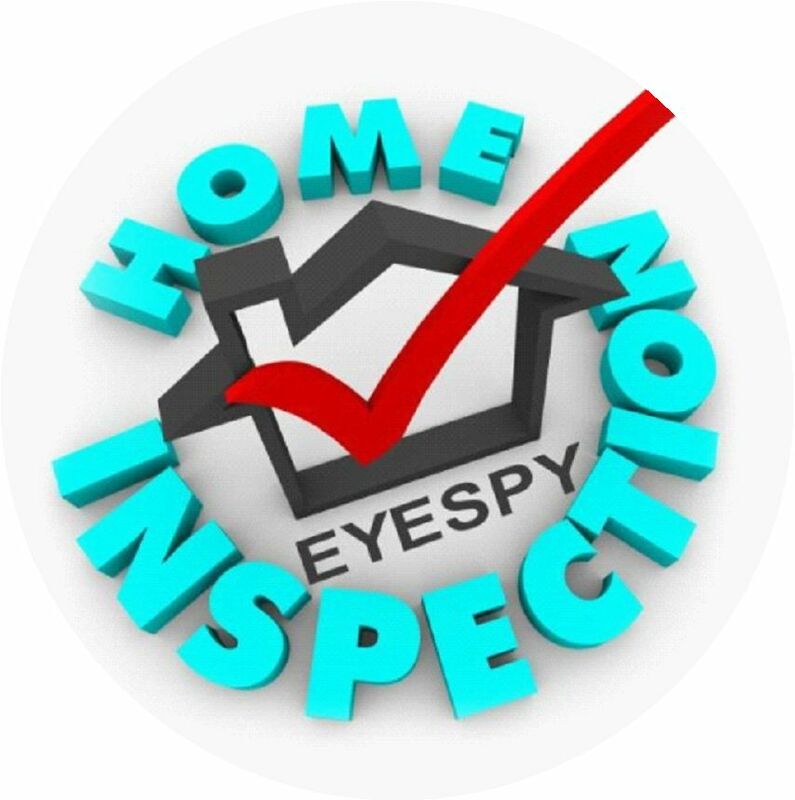 When you choose Eyespy Home Inspections your inspection will be from a Board Certified Master Inspector. Set all of your expectations high. Scott already has all the qualifications for licensing set out by the MGCS of Ontario. Scott is an active paid member to three professional Associations. 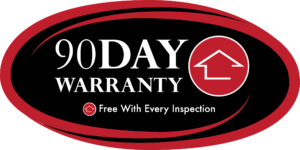 Our home inspection services benefit a home owner selling their home or a REALTOR® listing a home. A pre-listing home inspection will supply you with much-needed information. A pre-listing home inspection for instance, will give you the time to resolve any issues that could kill a deal. 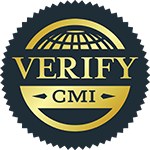 Inspection services – with every inspection we look for organic growth. Lab fees are involved for sampling (if necessary). If deemed necessary by the inspector, an infrared scan may be included (no written IR report). Infrared services only – An infrared scan only has a separate ancillary fee with its own written report. Pre listing services – inspect before you sell and avoid disappointments. 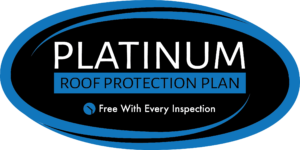 Maintenance Inspections give the home owner a general overview of the home. Systems or components that are in need service or maintainence are identified. Regular maintenance of the home will assure the health and safety of your family and home. Why should we have a Pre-listing Home Inspection? I have never seen a perfect house, have you? All homes have room for improvement. A pre-listing home inspection may identify areas that may need improvement. Items can be taken off of the table that could be used as a negotiation point. The pre-listing inspection takes the worry away. With the condition of the house disclosed it justifies the listing price more accurately. As a result of an inspection, the house condition is known. As a result the inspection in turn eliminates negotiation of the price. Pre-listing inspections have become a powerful marketing tool that can help sell your house faster. This can in turn lead to multiple offers. These are two very important points for vendor to consider. 2) If any questionable issues about the home are observed, they can be resolved. 3) Certainly there is less chance of a purchaser walking away if the inspection discloses deficiencies. 4) An inspection can most importantly take away the “last minute” or “final hour” stress re-negotiations an inspector can reveal. 5) Above all, when a problem is revealed a pre-listing inspection can take away the “cold feet syndrome” buyers get . Contact me for more information about a pre-listing inspection or any other of our home inspections services. Helping to make your dream come true! Acton, Burlington,Cambridge,Durham,Elora,Fergus,Georgetown, Hamilton, Guelph, Hamilton, Kitchener, Milton, Mississauga, ,Oakville, Orangeville,Owen Sound, Rockwood, Waterloo and surrounding areas.